Zestimates. It's Zillow's own automated valuation model that is designed to estimate a home's sales price.The key word here is, of course, estimate. They're not meant to be taken at face value. In fact, Zillow readily acknowledges that Zestimates can be inaccurate. For example, the CEO of Zillow himself, Spencer Rascoff, sold a Seattle home for $1.05 million which was 40% less than the Zestimate of $1.75 million. Shocking, right? Well first, consider this. These numbers are based on algorithms that draw from similar homes in the area that were recently sold. One of the biggest issues with Zestimates is that those searching for a home might glance at a Zestimate and move on to the next property if it doesn't match their budget. However, Zestimates can't takeinto account non-quantifiable facts such as layout design or lighting. In the case of Rascoffs listing, Zillow was unfairly comparing its triangular lot that sat on an arterial road to other homes with rectangular lots on quieter streets. The Zestimate algorithm is not designed to take into account how special features impact a property's value. In other words, the numbers you see on Zillow are meant to be a starting point. 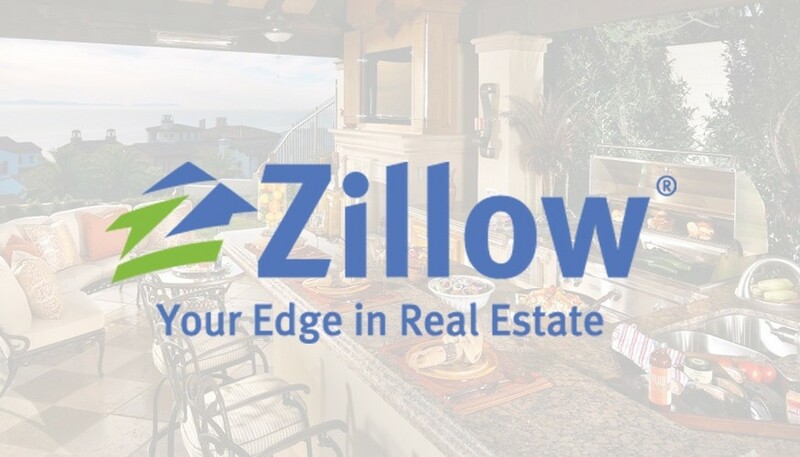 Its worth knowing that Zillow puts the Zestimates national median error rate at 7.9 percent, meaning half of Zestimates nationwide are within 7.9 percent of a homes sales price and half are off by more than 7.9 percent. That's where experienced real estate agents, like us, come in. So if you're interested in finding out what your home is actually worth, visit our website or contact us, The Wise Team, directly at (714) 698-9473for a free consultation.